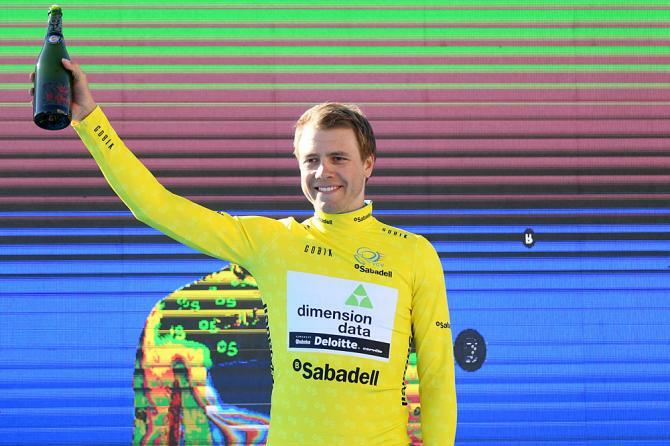 Edvald Boasson Hagen outshone world champion Alejandro Valverde and Tour de France winner Geraint Thomas to win the opening time-trial of the Volta a la Comunitat Valenciana. 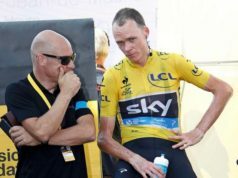 A swathe of elite cyclists have chosen this five-day race, won by Valverde last year, as part of their early-season bid to get back to top form. Boasson Hagen of Dimension Data completed the 10.2-kilometre run through the town of Orihuela, past the surrounding, sun-kissed orange groves and up a short, sharp final climb to a seminary in 12min 54sec. Astana’s Spanish rider Ion Izagirre was 5sec behind with Germany’s former time-trial world champion Tony Martin third at 6sec. 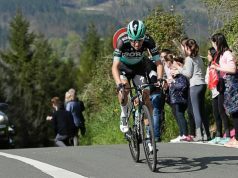 “It was really nice to finally win again, I was nervous with (Alejandro) Valverde and Geraint (Thomas) and I was watching them come up the last climb,” said Boasson Hagen. 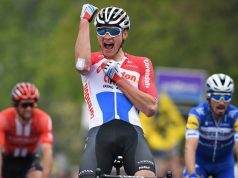 Thomas, wearing his British champion red, white and blue shirt, suffered up the last climb but managed a handy 13min 15sec to finish 11th and give himself a chance of overall victory, although the Welshman said prior to the stage that his teammates Diego Rosa and David De La Cruz were more likely to challenge. Valverde crossed the line eighth quickest, 14sec adrift, while Dan Martin flew up the last climb with astonishing verve to come 10th at 19sec. Adam Yates also shot up the final ascent but had lost time on the plains, finishing in around 13min 36sec. 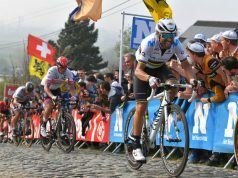 The following two stages are over rolling terrain before Saturday’s potentially decisive ride which features first and second-category climbs before culminating in a sharp 3.2km ascent.